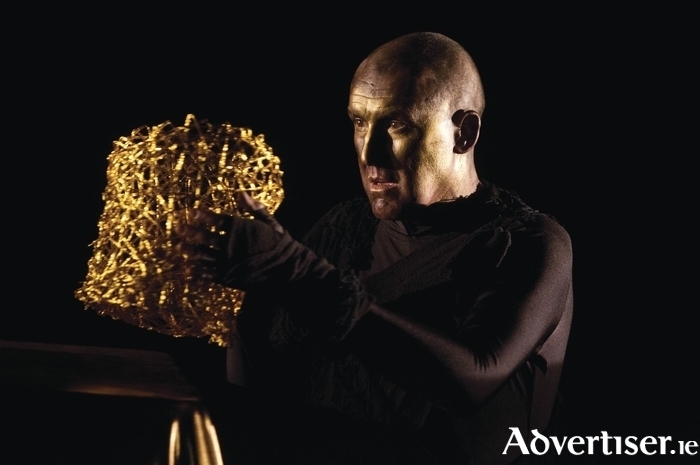 Acclaimed playwright and actor Pat Kinevane is bringing his latest solo play, Underneath, directed by Jim Culleton, to the Ballina Arts Centre on Thursday next (July 2 ) at 8pm. The play is Kinevane's third solo performance, his first two, Forgotten and Silent, having become runaway international successes. Like Forgotten and Silent, Underneath, by theatre company Fishamble, deals with some dark subject matter and is blackly comic. The work has been widely acclaimed since it debuted in Limerick in December 2014 and is now on a national tour. The central character is a woman who was struck by lightning as a child and has lived with disfigurement as a result. The play deals with themes such as a life lived in secret, beauty, and the surface and what lies underneath. Tickets cost €18. Booking is advised. Telephone (096 ) 73593.